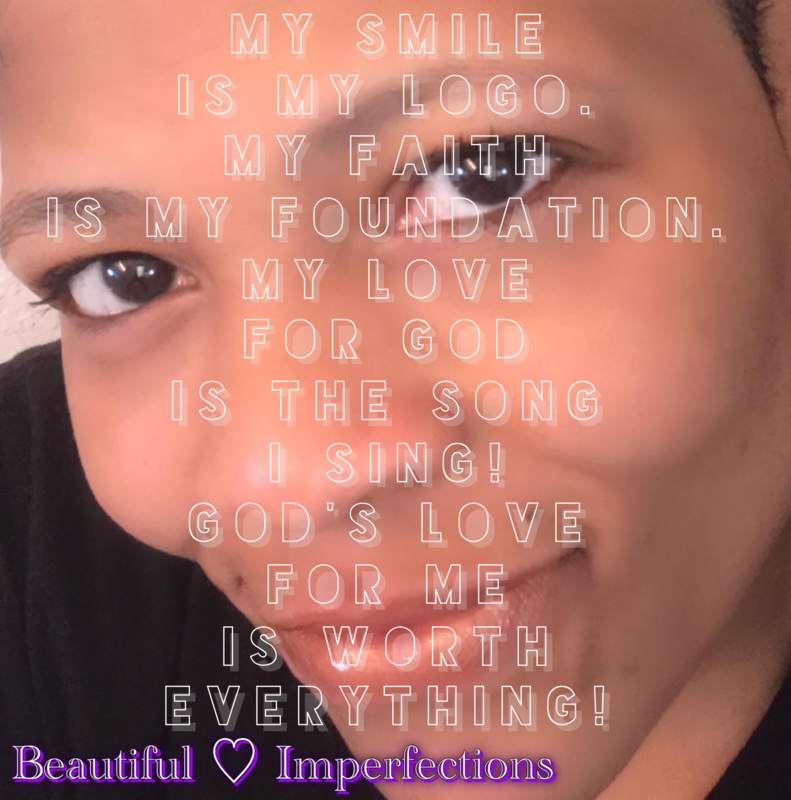 My poetry (or what I call my lyrical form of expression), explores the varying depths of compromise and conflict between my ‘Natural’ self and my ‘Spiritual’ self over the years as I began to mature in Christ. All of my writings will be from my own life lessons, trials, triumphs and experiences (good, bad or ugly). Because I am a new creation, I no longer need to feel shame. God loves me. — SpokenLyricsByRedeemed. This means that anyone who belongs to Christ has become a new person. The old life is gone; a new life has begun! And all of this is a gift from God, who brought us back to himself through Christ. And God has given us this task of reconciling people to him.